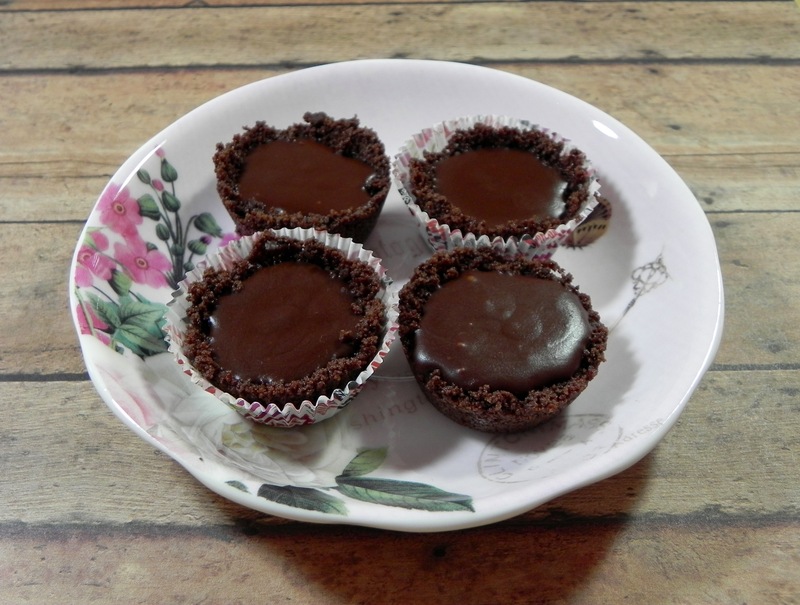 This entry was posted in cookies, dairy free, egg free, gluten-free, recipe, soy free, vegan and tagged candy, chocolate, easy, fudge, no bake, peppermint. Hey, thanks. They are yum! Thank you, they were 🙂 They went fast! You are most welcome. It’s one of my fave combinations, too.